Over 40 years and 3 generations of printing expertise. It's in our DNA. SINCE 1976, OUR REPUTATION HAS BEEN BUILT ON QUALITY PRODUCTS AND EXCELLENT SERVICE ONE JOB AT A TIME. 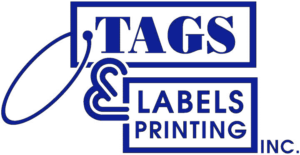 ags & Labels Printing is a 3rd generation, family owned print shop that has made its home in South Florida for over 40 years. 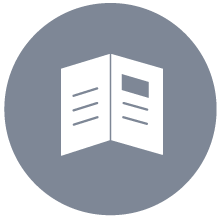 Our 10,000 square foot factory, located between Ft. Lauderdale and Miami, enables us to fully manufacture all your printing needs. From concept to completion, every detail is handled by our friendly & professional staff to ensure the complete satisfaction of your product.